Netflix opened with an explosion of promise especially for VFX-rich content as is evident from the mélange of exclusive programmes and originals that have been dished out over the years ever since the OTT giant sprang into play. Its emergence as the new springboard for content-creators has broadened the quantum of possibilities in the way stories are told. 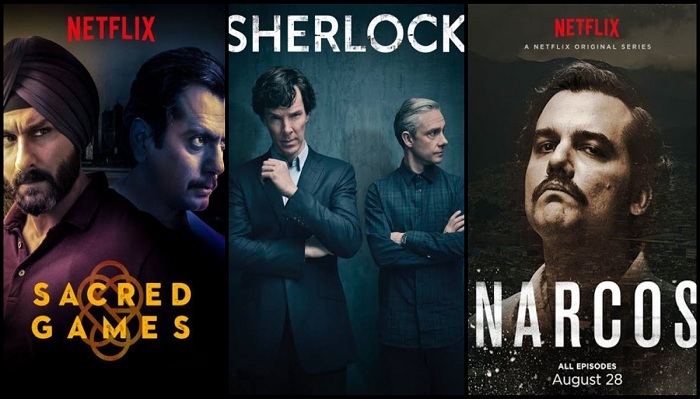 The ascension has been rapid, given that Netflix only began streaming media in 2007 and its exclusive series, Lilyhammer followed by Orange is the New Black almost became household names. Netflix’s market in India has also been disruptive with the exclusive line-up of series and movies like Sacred Games and Lust Stories. Netflix’s vice president of product Todd Yellin revealed at a company event in Singapore that two of the three viewers for its first original series Sacred Games were from outside India. Up until the streaming services hit the market, India’s broadcasting channels served a saccharin diet of programmes with the sole motive of survival and monetary profit. The restrictive nature of the television clubbed with the unflattering censorship laws lent itself to a formulaic approach to content-creation with the exceptions of just a few. Players were not willing to take the risk of investing huge amounts into edgy and profound projects. However, the glimmering rays seem to have finally fallen on the seemingly arid yet lucrative playgrounds of the east and it’s already proving to be an entering wedge for creators to explore the limitless possibilities that this platform has to offer. The possibilities that verily include the craft of VFX that content creators hitherto fell short on budgets for. Netflix’s growing excellence in VFX was reflected in Emmy Awards recently. 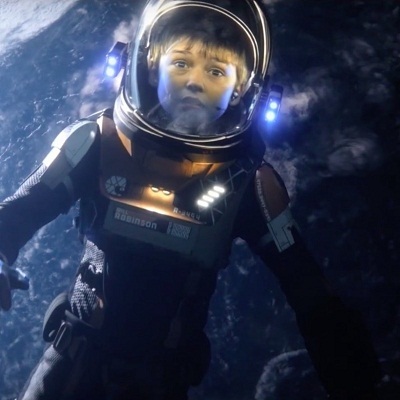 In the Outstanding Special Video Effects category, Netflix bagged three of the nominations, with Altered Carbon, Lost in Space and Stranger Things, flexing the VFX muscle internationally. In Fact, last year’s most notable VFX project was Andy Serkis’ Mowgli that proved the VFX mettle with the groundbreaking technique of performance capture, illustrating that Netflix has been employing the most premium VFX techniques to enhance their content. 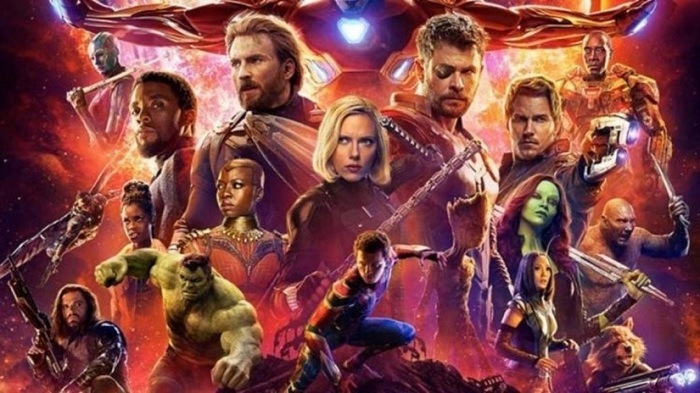 With Netflix coming into play, the budget won’t seem that big of an issue any longer which is indicative of how promising the future prospects of VFX-laden story-telling in India look. Arguably among the biggest providers of visual effects work today, many projects of Netflix in the pipeline are all set to thrill the viewers with brilliant visual effects work. Having expanded its presence in more than 190 countries, Netflix claims to have more than 130 million subscribers globally. CFO David Wells had surmised last February that Netflix would have some 700 new or existing original worldwide 2018 including 80 non-English-language shows. 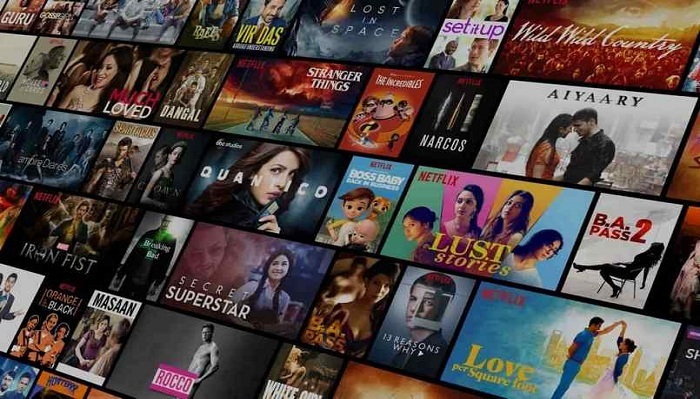 Netflix’s success is largely attributable to its potent model that plies the subscribers with a range of programmes to consume high-quality content whenever they want and as much as they please without the hassle of advertisements. So far, there’s around a dozen series in the pipeline. For India itself, Typewriter, being about the haunted house and a book centred on a group of young wannabe ghost-hunters is already in the line-up. Most consumers have already feasted their eyes upon Ghoul, Sacred Games and Selection Day. A film on the Indian Startup Ecosystem called Upstarts is poised to tingle the entrepreneurial bones of Indian dreamers. Many Bollywood stars like Madhuri Dixit, Priyanka Chopra and Anushka Sharma have joined in the league of creators to kickstart their filmmaking journey on Netflix. According to Fortune, Goldman Sachs projects that Netflix could be spending $22.5 billion per year on content by 2022. We believe a good percentage will be allocated to Indian projects considering how flourishingly popular the Netflix shows have become.